This is a Fannie Mae Homepath property located in the heart for Trentons Chambersburg neighborhood. This Townhome features a fireplace in the living room, dining room, kitchen in the first floor. 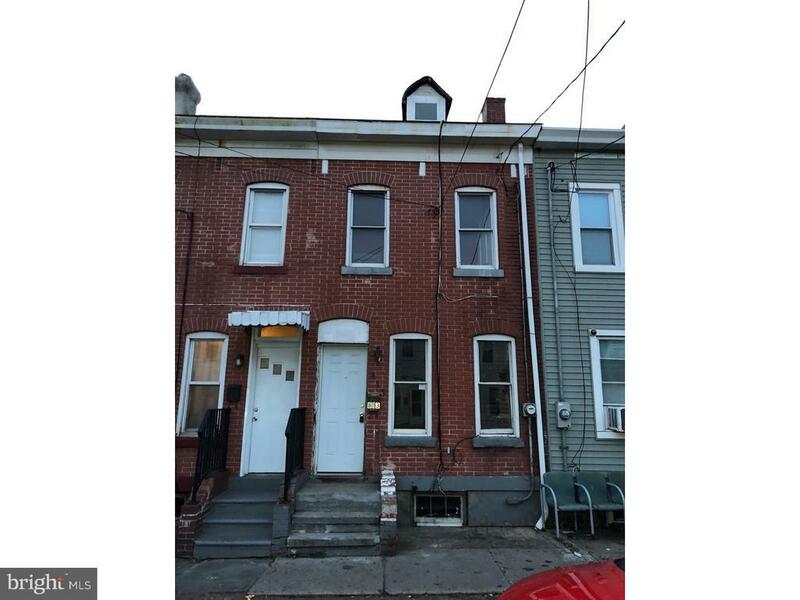 Three bedrooms in the second floor with a bathroom and a walk up attic that could be converted into a fourth bedroom. This home is conveniently locate near grocery stores and major state and regional highways. make an appointment to view this property today.